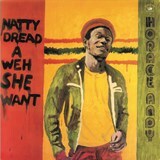 The Natty Dread a Weh She Want set brings together two legends of Reggae Music. 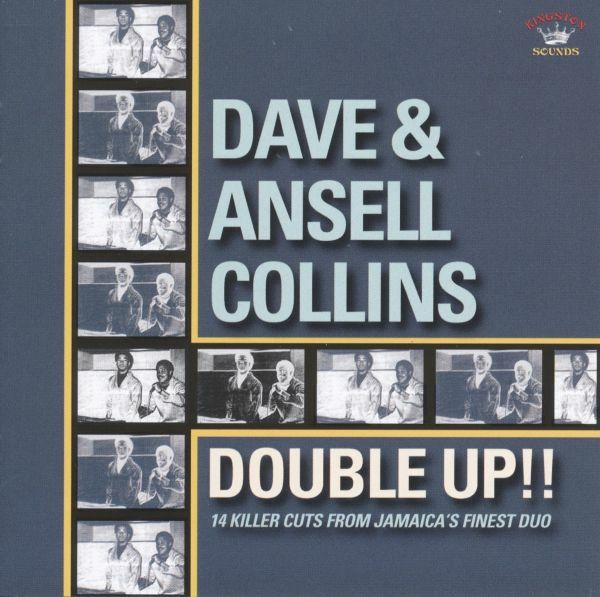 The stylish and unmistakable falsetto voice of singer Horace Andy and the production/DJ singing skills of Tapper Zukie. Both artists catalogues of music stand up strong but this, originally released 1979 set of songs seems to have brought something special out of both of them when producing/writing and arranging this set of tunes. Natty Dread a Weh She Want was a massive hit when it was released by Tapper Zukie and Horace Andy but this timeless track still sounds as fresh today as the day it was released in 1979,as do the other tracks on this fine album. 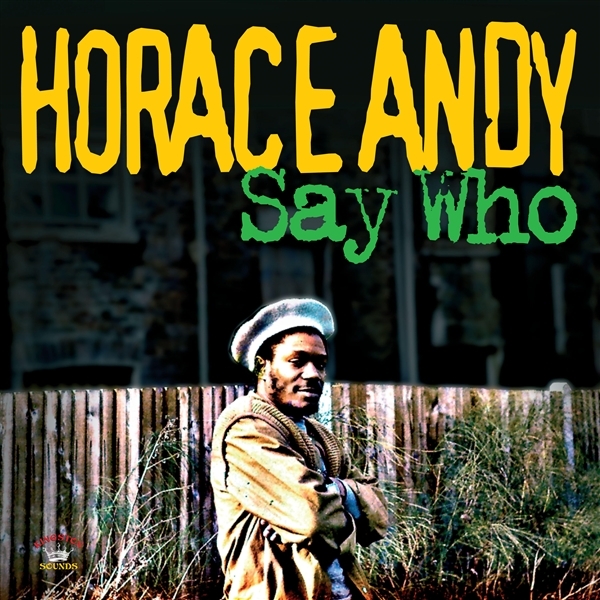 Horace Andy has always commanded a place high on the list of Reggae singers from Jamaica. His distinctive haunting vocal style stands strong on any rhythm. Song or style he chooses to cover. Of the singers on that long list he has managed more so than any other to crossover to a new generation of listeners due to his individual style helped also by his collaborations with the likes of Massive Attack, Horace began his musical career at Coxonne Dodds Studio One,After numerous singles and with two albums worth of material Horace moved on to work with many of the top flight Jamaican producers,among them Keith Hudson, Augustus Pablo and Niney the Observer. But it was his work with producer Bunny Striker Lee in the 70s that he cut most of his hits for and its from this stable of work we have compiled this set. 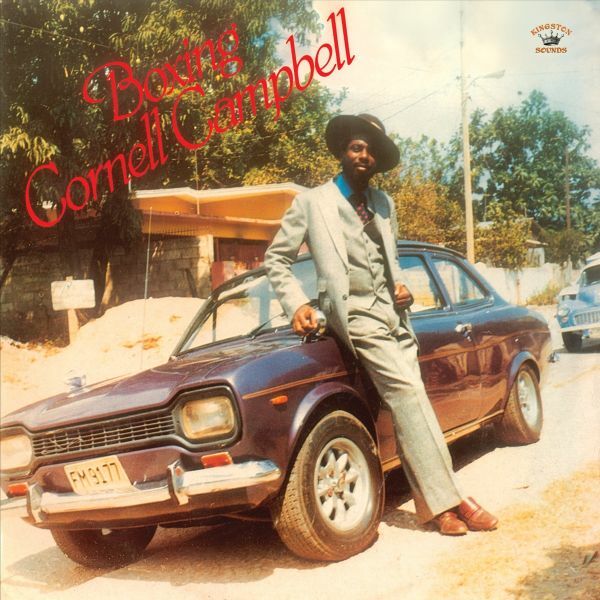 So sit back and enjoy the one and only Horace Andy..
What we have here is one of Cornell Campbells great Dancehall early 80s set of song.Dancehall was when the beat slowed down to that classic one drop style that suited his voice so well.The album includes the title track Boxing which was a massive hit for Cornell on its initial release in 1982.It also includes a Dancehall reworking of Queen of the Minstrel and a fantastic dancehall cut to Bob Marleys Natty Dread.This was a new chapter in Reggaes sound that saw the rhythm slowed down and seemed to add even more emphasis to the songs meanings. Jackie Edwards voice can be heard on 100s of Ska, R&B. Soul and Rocksteady records. In fact all the in carnations that evolved from Reggae. He was at the birth of Island Records and his distinctive soulful voice has rightly given him the moniker of the Original Cool Ruler. 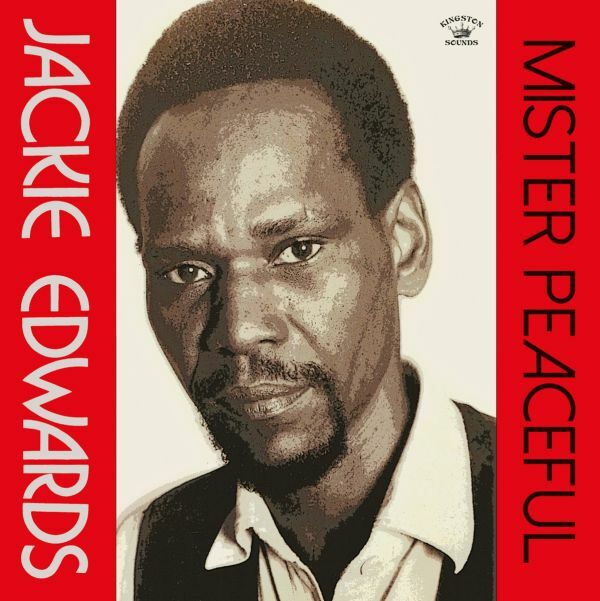 Jackie Edwards (b. Wilfred Edwards 1938,Jamaica)was a renowned singer from the early days and by 1959 had presented future Island Records owner Chris Blackwell with two outstanding tunes. The first a sentimental ballad "Your eyes are Dreaming" and a Latin beat tune "Tell me Darling". His song writing skills were much in so demand and his popularity of such importance that when Chris Blackwell went to London in1962 to set up his record company he took his top Balladeer Jackie with him. This would pay dividends when a UK group Blackwell had signed called The Spencer Davis Group went on to release two of Jackies compositions "Keep on Running" and "Somebody Help Me", which topped the British charts in 1966. As the more upbeat rhythms of the earlier "Ska" period began to slow down around the turn of 1966 some say due to the extreme heatwave that hit the island of Jamaica that year, slower rhythms suited the people to groove to at the various sound systems and dances. This also allowed the singers to express themselves more and allow the song to shrine through. 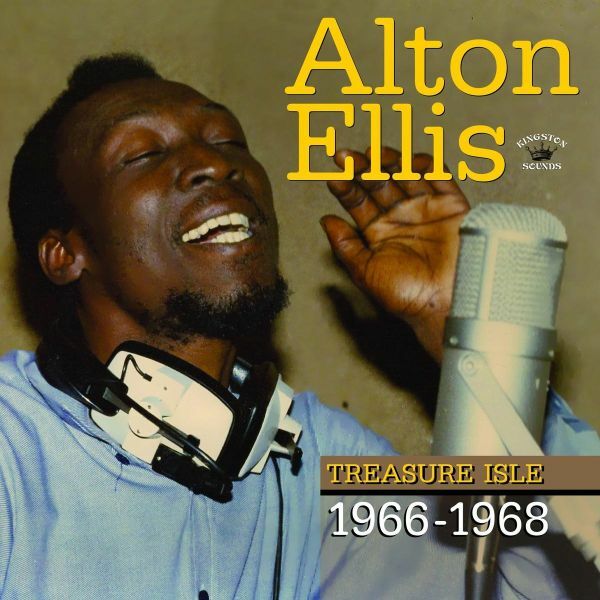 No one did this better than Alton Ellis.Alton Ellis (b.1944, Kingston, Jamaica) started off singing at an early stage as part of a duo with singer Eddie Perkins and recorded for both Studio One and Randys as "Alton and Eddy" and had a massive hit with the song "Muriel". 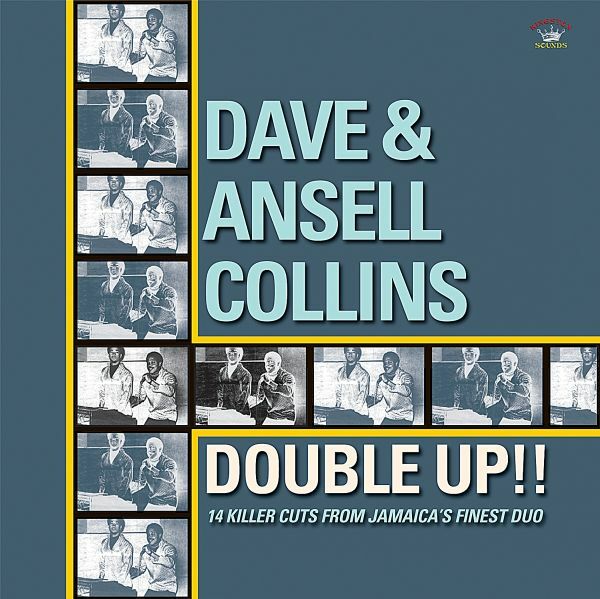 The singing pair went their separate ways with Alton going solo with Studio One and being a much in demand voice also recorded with Duke Reids Treasure Isle Studio as "Alton Ellis and The Flames". As we stated earlier as the beat slowed down the top singers shined through and Alton Ellis reigned supreme. 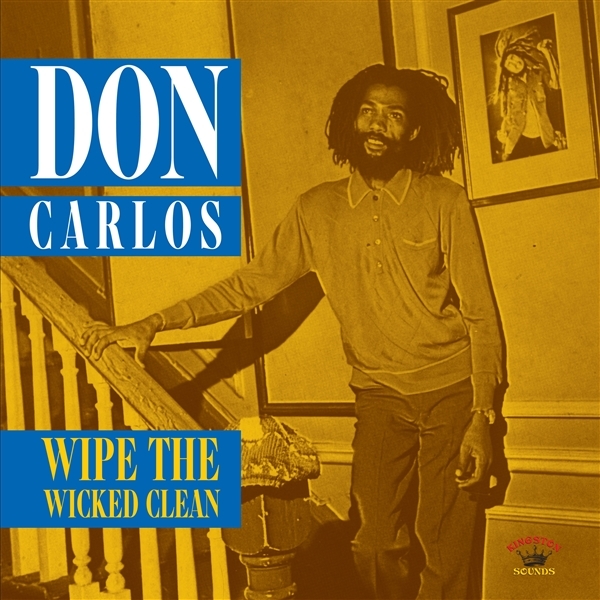 One of his tunes that we feature on this set "Get Ready(Do the Rocksteady") even gave this period in reggaes history its name "Rocksteady". 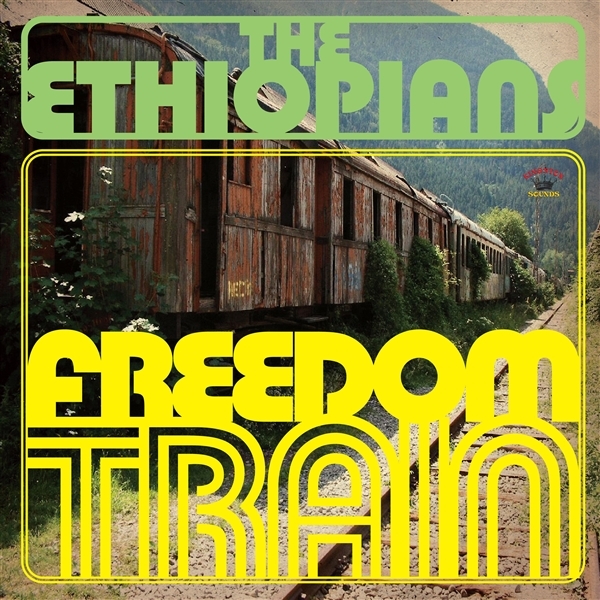 Its this fantastic period Rocksteady 1966-1968 that we feature on this release. This set carries all the big hits "Aint That Loving You", "Girl Ive Got A Date", "Cry Tuff" alongside many more classics. All the cut at Treasure Isle songs that really defined the era.